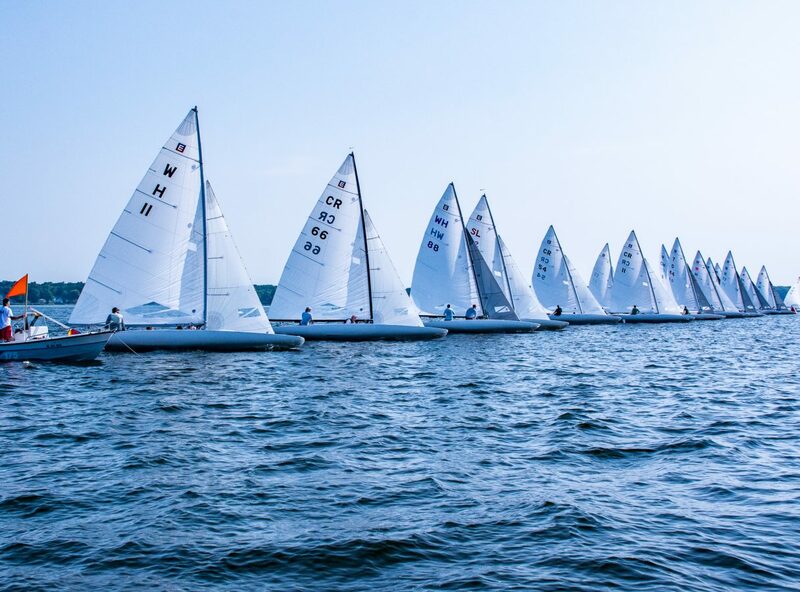 Melges E Scows, C Scows and MCs faced off at the Western Michigan Yachting Association’s championship held August 1-4 at Muskegon Yacht Club. Tight action, nice breeze and as always a great party highlighted what was a top-notch regatta. In the E Scow fleet, Eddie Cox’s I-66 took top honors followed by Cam McNeil in second and Tom Munroe in third. All top five teams were powered by North Sails. The C Scow champion was Spring Lake’s Scott Harestad winning his second consecutive championship with Glenn McMurray and Joe Schaub close behind. In the MC fleet, Cam McNeil sailed a solid event to take first. Second place was Jamie Kimball and third was Will Crary. The top three teams used the North ZMax mainsail. 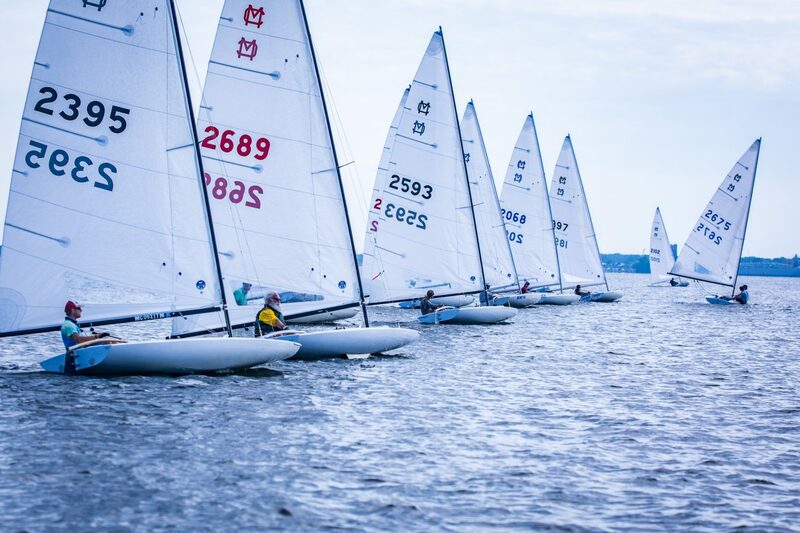 The Melges and North Sails Zenda Team was proud to attend the WMYA Championship and support its sailors. Next up, the team will head to the ILYA Championship on Lake Minnetonka. 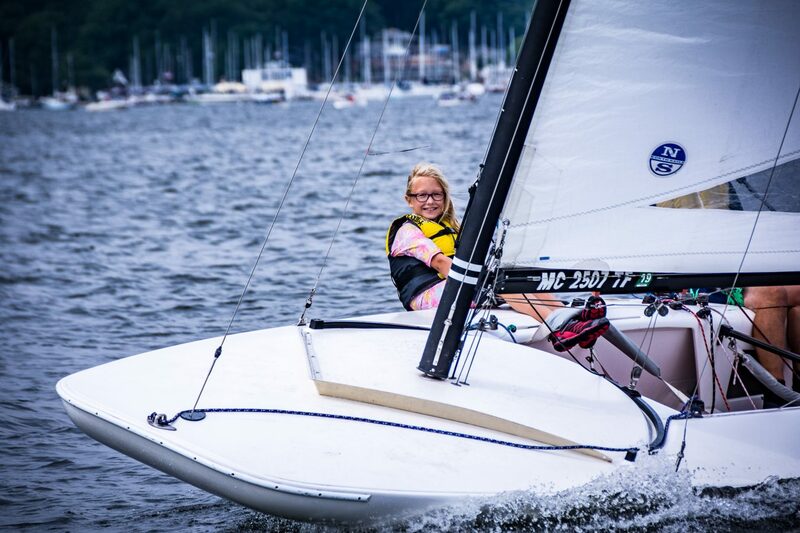 Learn more about North’s Fast C Scow, E Scow, MC Scow, Butterfly and Optimist sails.